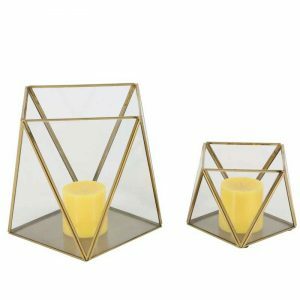 Candle Holders, 2 piece set - VGGIFT | is a very good gift Supplier. 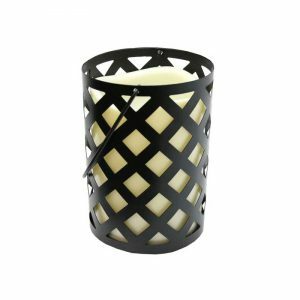 The 2 piece set is open allowing you to place the perfect pillar candle in the center effortlessly. The 2 piece set is open allowing you to place the perfect pillar candle in the center effortlessly. Create a stunning look with an intense red candle or add instant sophistication with a dark marbled one. 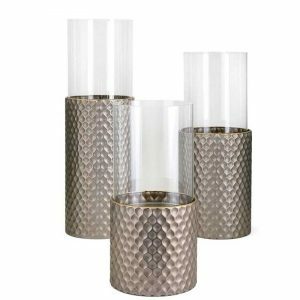 A single votive candle could give off a hint of soft light and enhance the beautiful high-shine of the finish. 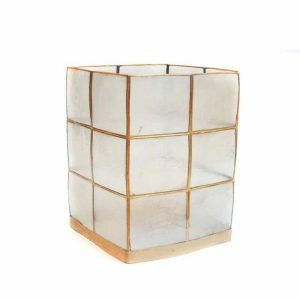 You’ll have no trouble setting the exact mood you are going for with these versatile candle holders. 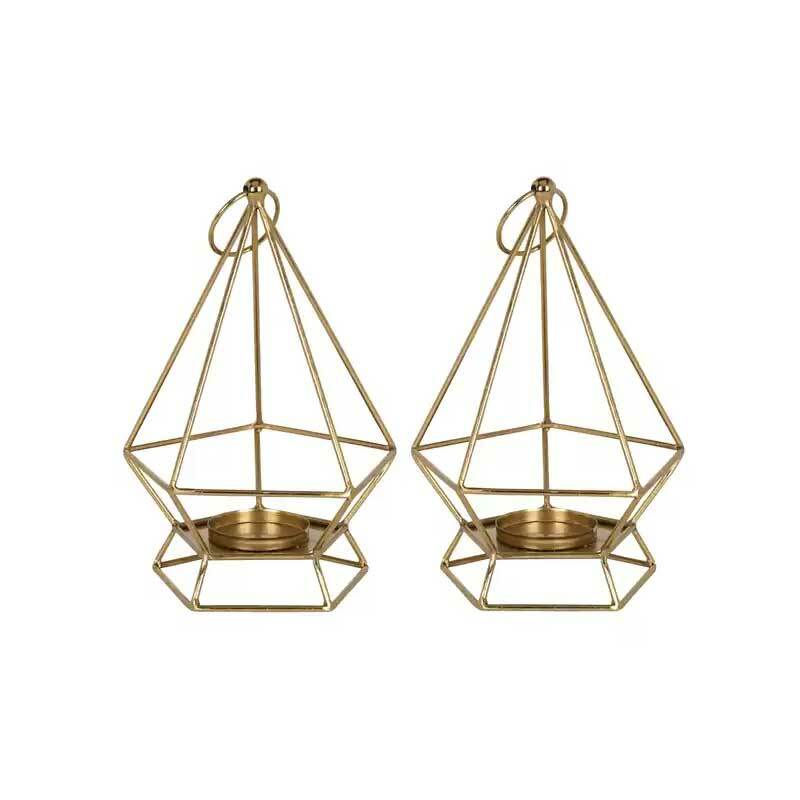 Each candle holder in this set stands 11 inches tall. size:7.5 In. X 7.9 In. X 11.0 In.